My cat seemed to like it! my cats give it 2 paws up! My cat told me .. "This food taste Great ! ". Our cat loved everything about this food! Cat ate all of it. Picky cat or bad food? 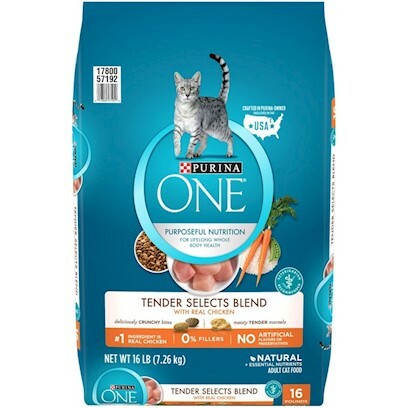 Food that's good for cat that she actually likes!